EliteSingles UK VS Flirt.com UK | Which Online Dating Site is The Best in the UK? 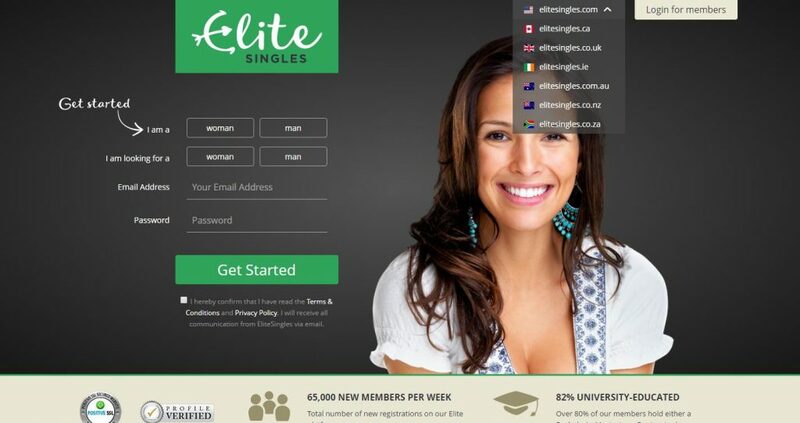 EliteSingles UK VS Flirt.com UK: Which Online Dating Site is The Best in the UK? Compare our uk experts' reviews for the two sites. 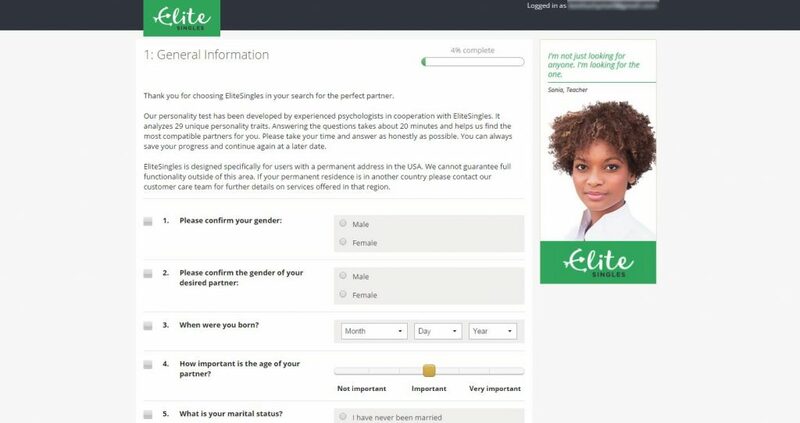 In order to help find which online dating sites in the UK may represent the better choice for you, we have compared EliteSingles UK with Flirt.com UK, based on seven major characteristics of dating service: Popularity, Match Probability, Features, Ease of Use, Safety, Plans & Pricing, and Help & Support. Flirt.com is one of the best places for singles who want to enjoy casual hookups and flirt with other singles. Established in 1995, Flirt.com is one of the oldest casual dating sites today. The site’s membership database is shared with UpForIt. If you perform a search on Flirt.com, you will see results from both sites and become acquainted with more singles. Flirt.com is ideal for those who are looking for casual encounters instead of serious dating. Female members enjoy a free lifetime membership, while men are required to pay for their subscription. The site is composed of 40% women and 60% men. Flirt.com has a user-friendly interface, so you can navigate the site with ease. If you are looking for casual dating, you should register with Flirt.com. Keep reading our honest Flirt.com review to learn more. The sign-up process is actually very easy. Anyone can join Flirt.com by providing basic information such as your location, date of birth, gender, password and email address. It only takes 2 minutes, so you don’t need to worry about wasting your time here. You will receive an email that contains a verification link to confirm that you’re a legitimate user. Once your account is activated, you will be asked to choose a screen name and make a casual status stating your current frame of mind. Other members will see your status when your profile appears in search. It would also appear when members are asked to define the gender, age range and geographical area they want to browse. After uploading your profile picture, you can now start your search. Regardless of your preferences, you are assured that you’d find someone to flirt, chat and have fun with. Maybe you’d even find real love. There are plenty of possibilities! Flirt.com allows you to explore your playful side and meet local singles in a safe environment. You will find a usable dating website where you can access various tools to find and chat with singles looking for a hookup. The site allows you to flirt, converse and have fun with likeminded people right away. Bring out your seduction skills and find the right person for you!